The two 50-storey buildings have an office and retail component. 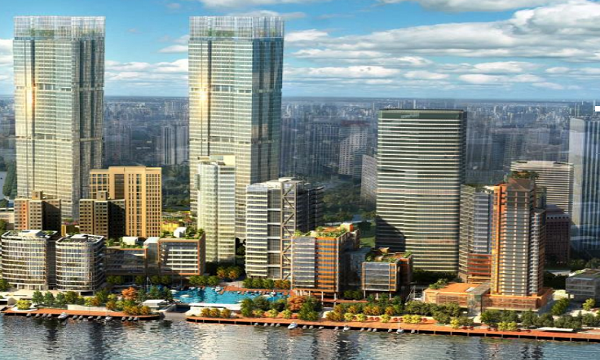 CapitaLand inked a 50:50 joint venture (JV) with GIC to acquire the tallest twin towers in Shanghai for $2.54b (RMB12.8b), an announcement revealed. 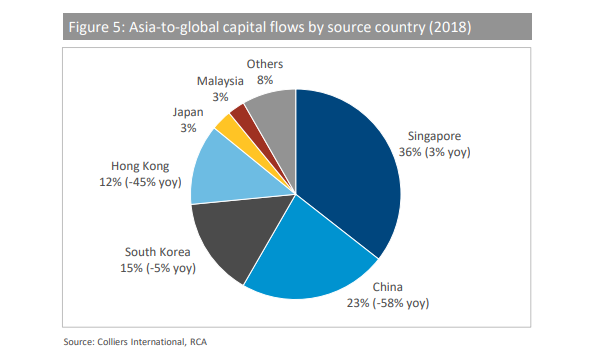 The deal was made through Raffles City China Investment Partners III (RCCIP III) which is CapitaLand’s third integrated development private investment vehicle in China as the firm holds 41.7% stake in it. With a total gross floor area of 312,717 sqm, the development sits on a 4.05 ha site along Huangpu River in the North Bund and is poised to become CapitaLand’s third integrated development in Shanghai. It comprises two 50-storey buildings with an office component of 185,000 sqm and a retail component totalling 126,917 sqm. “Importantly, this prime asset will begin operations in phases from 2H 2019, giving us speed to market in the competitive Shanghai market, which continues to power ahead,” CapitaLand president and group CEO Lee Chee Koon said. The development is directly linked to Line 12 and upcoming Line 19, two major metro lines with the highest number of interchange stations in the city. Shanghai is part of the five core city clusters under CapitaLand’s China strategy, which comprises Beijing/Tianjin, Shanghai/Hangzhou/Suzhou/Ningbo, Guangzhou/Shenzhen, Chengdu/Chongqing/Xi’an, and Wuhan. In total, the firm manages 20 commercial properties in Shanghai that span over 1.8 million sqm in gross floor area. “With limited new office supply coming onstream in Shanghai’s traditional CBDs, rent in North Bund is expected to grow further,” the firm said.